Are you feeling stressed out? Have you tried meditating but just can’t seem to master the art? 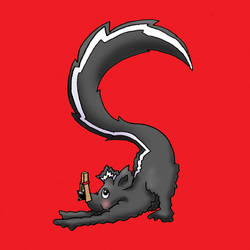 Are you starting to think you’re a meditation flunky? Well, that’s about to change. The Mindful Mandala Meditations Coloring Card Book is an easy-to-use tool to help quiet the mind. The mandala is one of the oldest art forms and has been used for centuries in meditation practices. I was first introduced to the coloring mandala while working as an Artist in Residence in a hospital. I worked with hundreds of reluctant artists and stressed out people and witnessed as they were transformed after a coloring session. Plus, I’ve experienced the meditative effects during my own health crisis. Each mandala card pairs a ready-to-color design, along with an inspirational quote and thought for you to ponder as you color. You don’t have to be Picasso to create your own mandala masterpiece, you don’t even have to color inside the lines! The simple process of guiding a pencil across one of these mandalas can slow your thoughts and help heal your soul. Just sit back, relax and let your creativity flow. 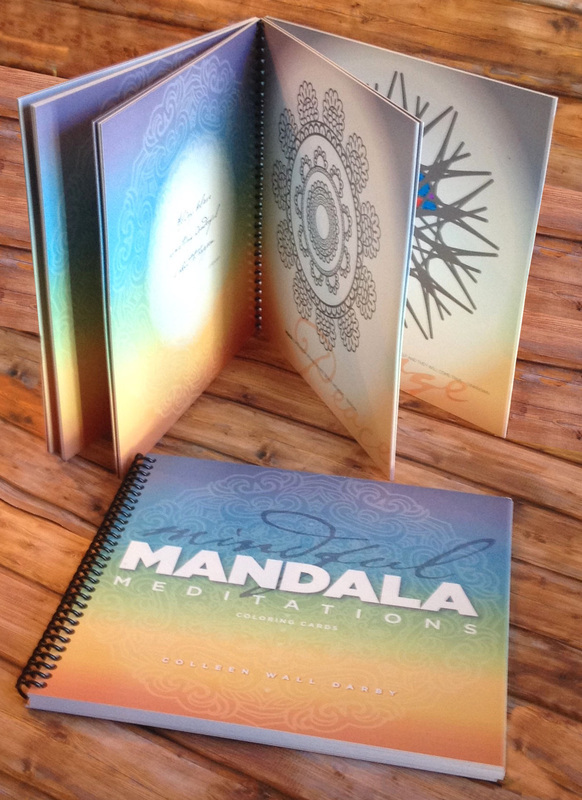 Sign up to get 7 FREE Coloring Mandalas and start on your creative journey! Fellow Artist in Residence Cristina Pippa and I teamed up to create this story and activity book because we wanted to fill a void. 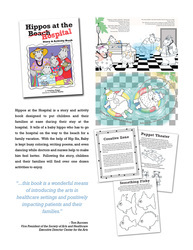 Not every hospital has arts in healthcare program and not every patient has the opportunity to work with an artist. 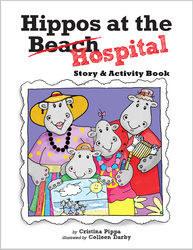 In our book Hippos at the Hospital, Hip Sis helps her brother take a journey into his imagination and escape the hospital for awhile.